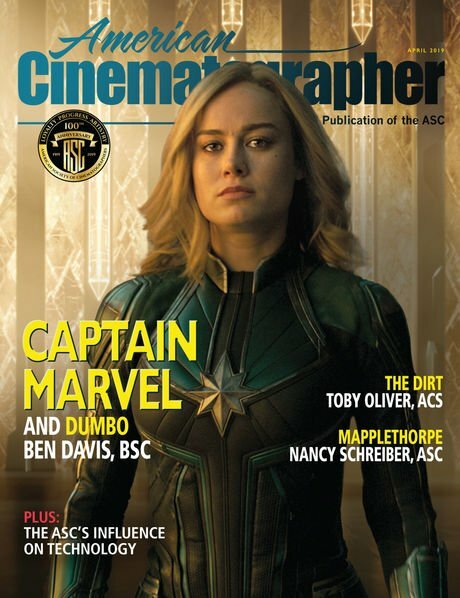 The upcoming June issue of American Cinematographer magazine will feature an extensive cover story on Marvel Studios’ sci-fi fantasy Guardians of the Galaxy Vol. 2, written and directed by James Gunn and photographed by Henry Braham, BSC using Red Weapon cameras with 8K Red Dragon VV sensors. 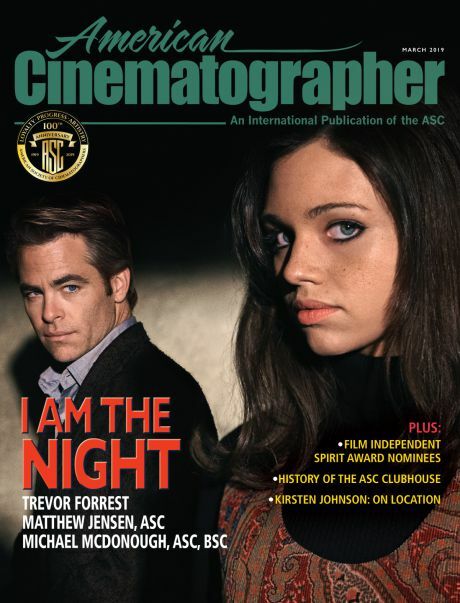 The cinematographer’s other feature credits include The Golden Compass and The Legend of Tarzan. Red recently released this promotional video that reveals certain aspects of the production and some of the thought process that went into using the large-format — yet compact — Weapon on the Guardians sequel. 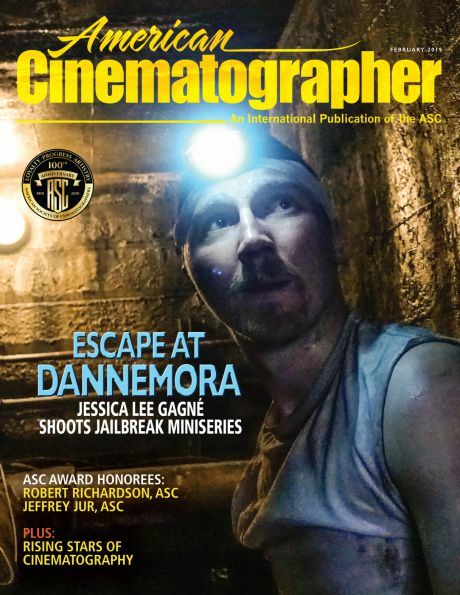 The first Guardians of the Galaxy (2014), was photographed by Ben Davis, BSC with Arri Alexa XT cameras. You can read AC‘s complete production story here.